Asus could be about to launch a smartphone under its Republic of Gamers brand. In recent times a certain gaming smartphone trend has been developing in the mobile industry, with brands such as Razer, Xiaomi, and ZTE all producing their own unique devices. Now, according to a new rumor, it appears Asus may be about to challenge the trio with its own smartphone offering. 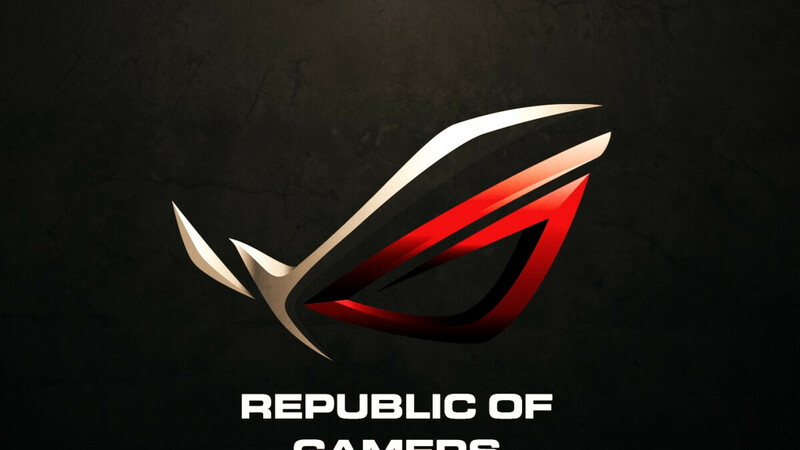 As stated by the information, Asus’ device will be launched under the popular Republic of Gamers brand, or ROG for short. In terms of what the smartphone will offer, a Snapdragon 845 is said to be inside, with this being coupled with 8GB of RAM. Interestingly, however, no information in regards to the internal storage count was given, although either 64GB or 128GB options seem the most likely. No details were given about the design either, but a display that boasts a refresh rate of 120Hz is expected, putting it on par with the Razer Phone. Furthermore, in a bid to save battery life, it is understood that the display will operate at a refresh rate of 60Hz when not gaming. Also, on a software note, Android 8.1 Oreo should be included straight out of the box. Given that the Republic of Gamers brand has been around since 2006 and has built up a reputation within the gaming community, it appears Asus may be one of the few companies able to compete with Razer’s strong brand recognition. After all, both Xiaomi and ZTE’s recent launches utilize names with no reputation or history, putting them at a significant disadvantage. In any case, Asus’ gaming device is just a rumor for now, so it’ll remain to be seen if anything comes from it. Nevertheless, the information does claim that the unveiling will take place at the Computex 2018 event in Taiwan (June 5-9), so it shouldn’t be too long before the rumor’s accuracy is clarified. Gaming phones ... without decent games to play. What a joke. What kind of games would warrant a "gaming phone"? Not "toilet time" games, that's for sure. I very respectfully ask you, which types of games do you enjoy most on your mobile device? Scribblenauts, Alto, Fotonica, Sims, Threes, Candycrush, Botanicula - adventure and puzzle games in general. Something that does not bother you, you are using touch controls. Yeah and Pinball games. I have an older ROG laptop. It's easy to work on compared to many other laptops. Hopefully Asus will make a phone you can at least replace the battery on. Gaming smartphones are a new niche and the more of them that come the better. If gaming phones get custom gpu's then I think we will see better games come to them exclusively which will be a major selling point for them. SOC power is not the issue. Take for instance Nintendo DSi, that uses ancient "toaster" SOC. Nintendo DSi has so many good games. Honestly, they are better than flagship because they atleast have a large battery with powerful processor. Normally flagships have powerful processors but small batteries just ruined all the fun.